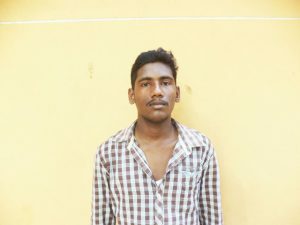 Vignesh is a smart boy. He has studied in an Auroville High School and met a teacher who inspired him to pursue a career as an Archeologist. 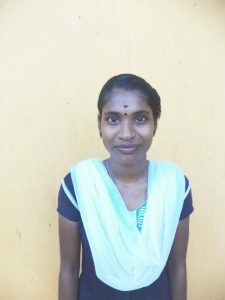 Since last summer Sivaranjini studies Bachelor of Science in Physics at the nearby Idayha college. 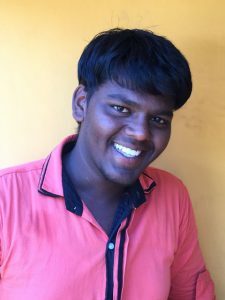 Satheesh’s ambition is to be an IAS (Indian Administrative Service) Officer in the field of Agriculture. 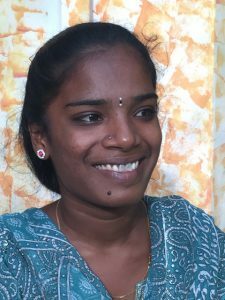 Prasannia is pursuing a Bachelor of engineering in Electronics & Communication. 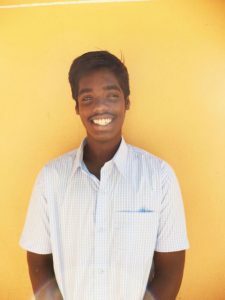 Pazhanisamy studies Bachelor of Science in Nursing in his second year at a college about an hour away from home. His results in high school were good. 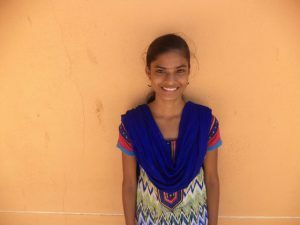 Kumari is very bright and has a very positive attitude. She would love to be a teacher one day. She applied for a Bachelor of Arts degree in English now. 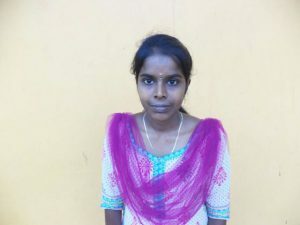 Bhuvana wants to teach English in the future and selected a 3 year Bachelor degree of English at Idhaya college in Pondicherry.